A Princess Book by Margaret Atwood? I write about a lot of things for this blog: alumni, research, graduate students, etc. However, the posts that come up when I talk to people across campus are invariably the less academic ones: how to get coffee without going outside, Hagey Hall assaulted by a turkey, and—yes—children’s book suggestions. This post is the result of a conversation with a woman who runs one of our campus coffee shops. She is concerned about her granddaughter’s seeming fixation on princesses and her appearance. And so I promised my purveyor of coffee a list of picture books about princesses where the heroine is intelligent, resourceful, and doesn’t prioritize looks. This includes a princess book from the same Canadian literary icon who brought you The Handmaid’s Tale. Aren’t you curious? Read on…. 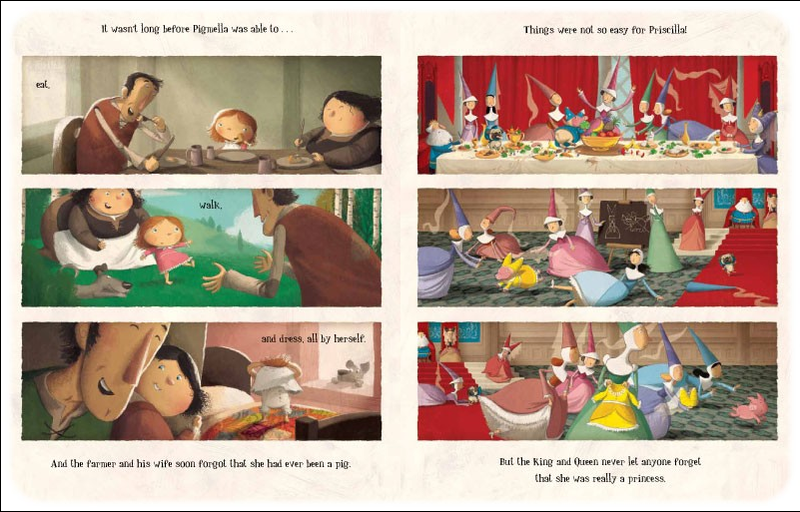 Princess Prunella and the Purple Peanut (Margaret Atwood): The princess is spoiled and wants others to take care of her. A witch casts a spell: until the princess reforms and learns being pretty isn’t everything, she will have a purple peanut on her nose. There’s a lot of entertaining alliterative word play, accompanied by humorous illustrations. The Princess and the Pizza (Mary Jane Auch): A princess finds herself in a comic high-stakes competition for the hand of a lackluster prince; she successfully passes each test, including the final one, in which she makes a pizza. In the end she rejects him and opens a pizzeria. Pirate Princess (Sudipta Bardhan-Quallen): An amusing tale of a princess who really wants to be a pirate, but when a Captain takes her on, he expects her to swab the deck and cook. He has to be convinced she can do more than domestic work. Not Every Princess (Jeffrey Bone and Lisa Bone): If I say it’s published by the American Psychological Association will it sound dry? The pictures are charming, as is the story, and it won awards. It encourages girls to be who they are and not be limited by societal expectations. The Princess and the Pig (Jonathan Emmett): A princess and a farmer’s pig are switched at birth. Everyone just assumes a witch transformed them, “because it’s the kind of thing that happens all the time in books.” The pig dressed as a princess, incapable of behaving and rampaging through the palace, is brilliant. 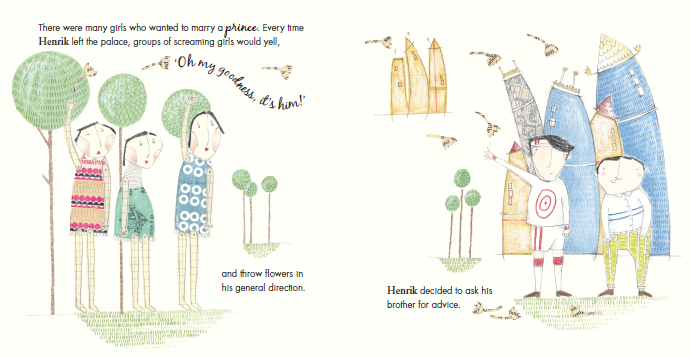 Olivia and the Fairy Princess (Ian Falconer): Booklist writes, “Olivia is depressed. She sees that individuality counts for little in her world. Every other piggy girl (and some of the boys) all like to dress as sparkling fairy princesses.” Olivia experiments with different identities, documented in exceptionally witty illustrations. Princess Grace (Mary Hoffman): Grace is excited be a princess on a parade float. But as she learns about all of the different things princesses have done in history, she decides to eschew pink taffeta for kente cloth. Princess Hyacinth, the Surprising Tale of a Girl Who Floated (Florence Parry Hyde): She floats, even as her parents try to weight her down; she eventually flies free unencumbered by her heavy princess gowns. 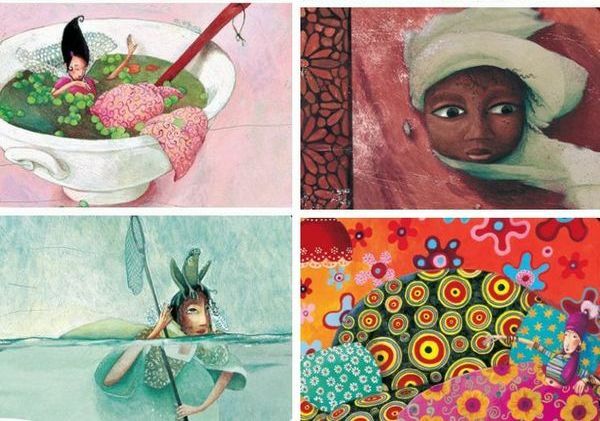 The book is full of whimsical turns and illustrations. 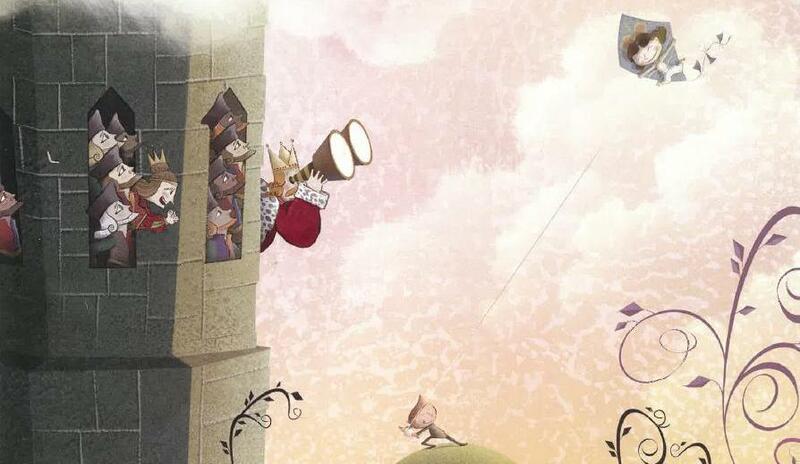 The Worst Princess (Anna Kemp): A princess is rescued from her tower by a pompous prince, only to discover he intends that she will sit quietly in his tower all day. Instead, she befriends the dragon he’s trying to slay. The Secret Lives of Princesses (Philippe Lechermeier): I’m just going to quote the WSJ review: “The Secret Lives of Princesses is less for reading, though, than it is for poring over: Its sumptuous pages are filled with Rébecca Dautremer’s stunning illustrations and Philippe Lechermeier’s fanciful descriptions of imaginary princesses and their whimsical accouterments.” It is magical (see image which opens this post). The Paperbag Princess (Robert Munsch): Classic tale of a girl who defeats a dragon and then tells off the ungrateful prince whom she has rescued. The Princess and the Admiral (Charlotte Pomerantz): From the Kirkus Review: “When the Tiny Kingdom’s celebration of one hundred years of peace is interrupted by the report of approaching warships, the wits of its ruler Princess Mat Mat and the wisdom of her astrologer more than compensate for the absence of weapons.” Based on an episode in 13th Vietnamese history. Apple Pip Princess (Jane Ray): A king tells his three daughters whichever of them can do something meaningful will inherit the now-barren kingdom. The youngest succeeds with the help of an apple-seed. People love this book; it is beautiful and thoughtful. Princess Smartypants (Babette Cole): Princes come to woo her, but she sets impossible tasks to test them. The artwork is more comical than pretty. Cinder Edna (Ellen Jackson): Cinderella waits to be rescued; next door Cinder Edna is much more “can-do.” The contrasts between the two as they head to the ball—Edna takes the bus—meet different princes, and end up in quite different marriages is amusing. Sleeping Bobby (Mary Pope Osborne): An inversion of Sleeping Beauty. Osborne also wrote Kate and the Beanstalk. CinderSilly (Diana Thomson): When her family loses their money, resourceful CinderSilly shows them the way with wit and imagination. Intersellar Cinderella (Deborah Underwood): Set in outer-space. Instead of losing her shoe at a ball, Cinderella loses her wrench. When the prince locates Cinderella and proposes marriage, she informs him she’s too young, but will happily be his chief mechanic. Underwood is also the author of Part-Time Princess, featuring a princess who fights dragons and trolls. The Princess and the Packet of Frozen Peas (Tony Wilson): The Prince doesn’t want to marry a sensitive princess; he wants a wife who likes hockey and camping. So instead of a stack of mattresses and a single pea, he selects an old sleeping bag and a package of frozen peas. Princess and the Pony (Kate Beaton): More Canadian content. Do Princesses Wear Hiking Boots? (Carmela LaVigna Coyle): She has written several similar books. Princess in Black (Shannon Hale): this is the only chapter book I’ve included—it’s very short and easy to read. 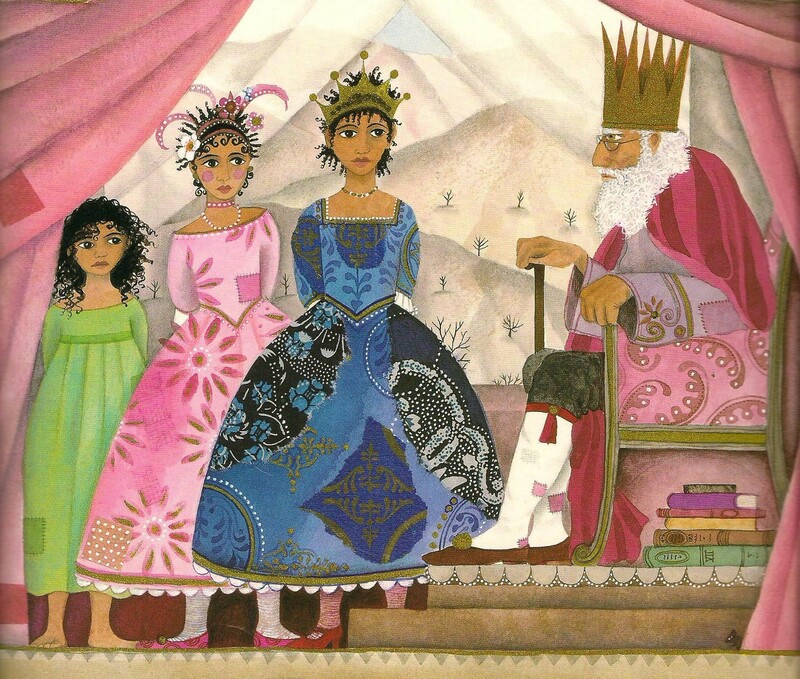 But it’s by Hale, who has written amazing books for older readers about unconventional princesses. Princesses Are Not Quitters (Kate Lum): she has written another. Little Princess books (Tony Ross): Also now a television series. Jane and the Dragon (Martin Baynton): a series which became a television show.